Try these delicious cold coffee drinks recipes. You can make cold coffee drinks at home for a fraction of what you’ll pay elsewhere. Cold coffee drinks can be just what you need on a hot summer’s day. You still get the kick and flavor of coffee, but also the cool and smooth relief of an ice-cold beverage. There are a ton of cold coffee drinks recipes you can try. Experiment with some of the ones we have listed below and then, when you get the hang of it, experiment with your own flavor ideas. 1. Fill a pint glass with ice. 2. Add cold brewed coffee and sugar to taste. 3. Add Baileys and stir until the color is consistent. In a blender, combine all ingredients. Blend until smooth and frothy. Add the ingredients all together and blend in a blender. It's as simple as that. Stir sugar into espresso and cool. Stir milk and pudding mix into espresso mixture. Fill a glass with ice and serve mixture over ice. Pour everything into a blender and blend until creamy. Combine all ingredients, stir and serve. 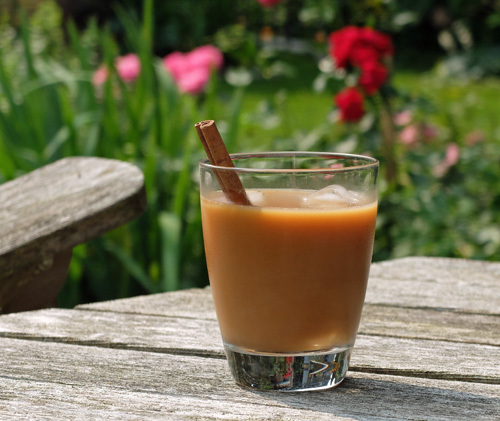 3 Ways to make and enjoy iced coffee drinks at home. How to make coffee with the Toddy Cold Brew system. Keep your iced coffee strong by using frozen coffee ice cubes. Cold-brew coffee with chicory and anise. By the way...not every iced coffee drink has to be drowned in whipped cream. 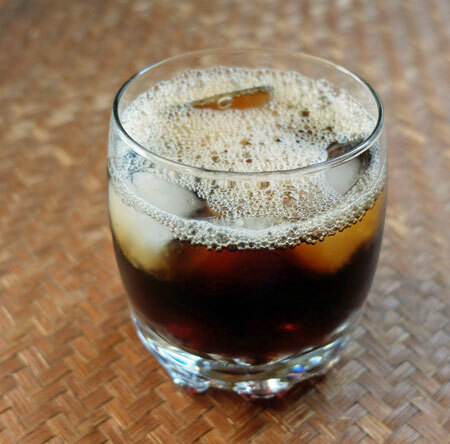 With a good coffee bean and a strong concentrate, you can make an excellent black coffee on ice...with or without sugar. Cold black coffee with ice cubes. Perfect on a hot summer day.